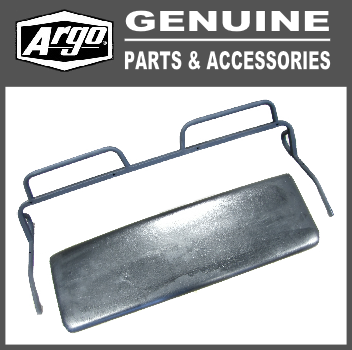 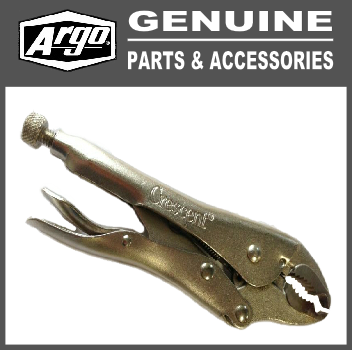 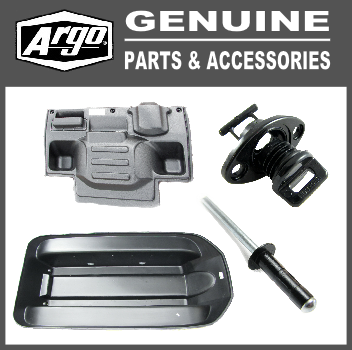 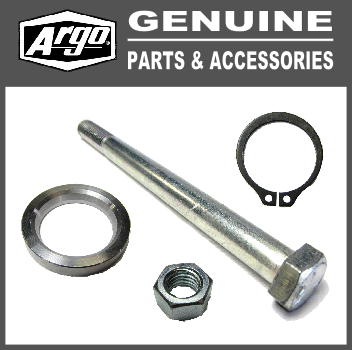 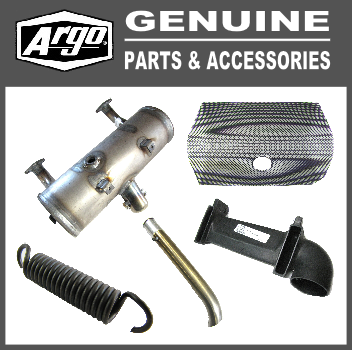 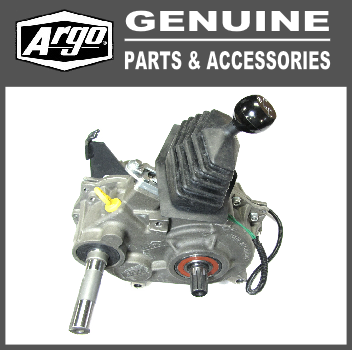 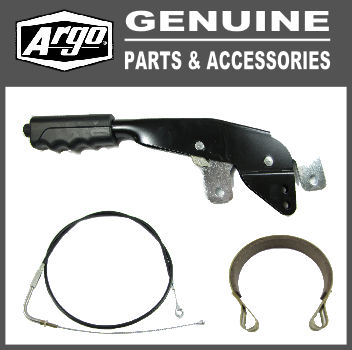 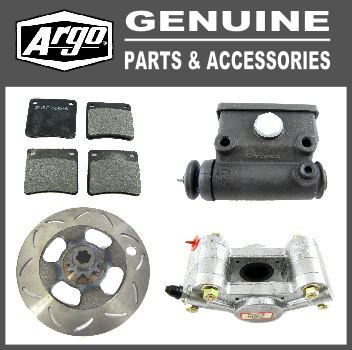 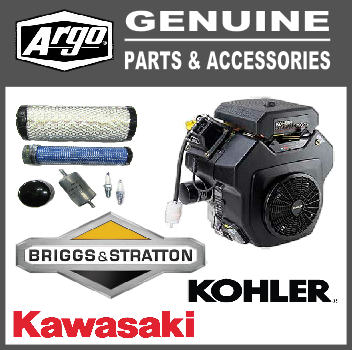 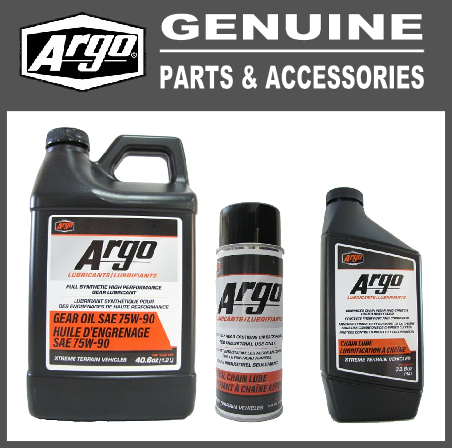 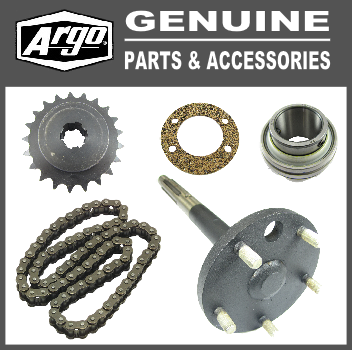 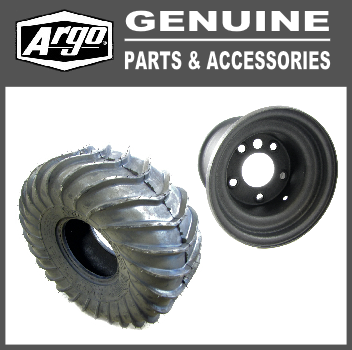 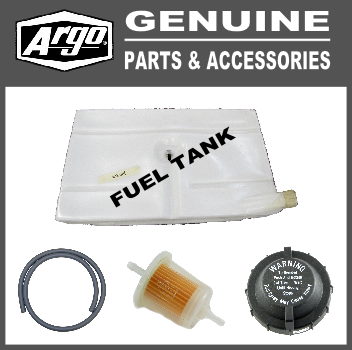 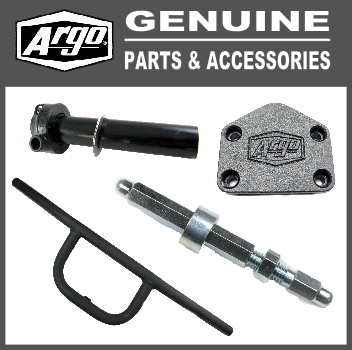 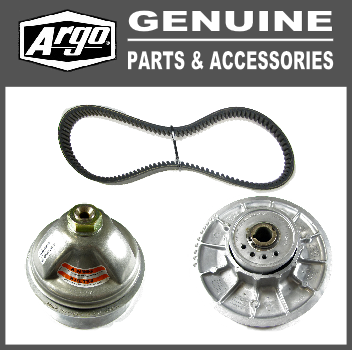 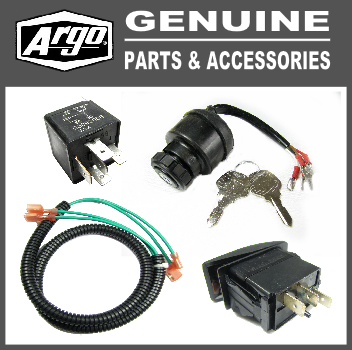 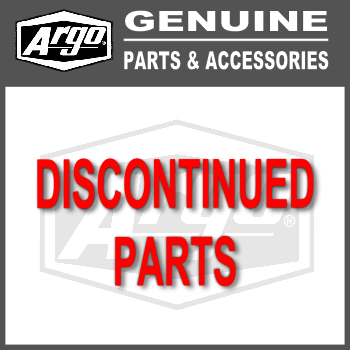 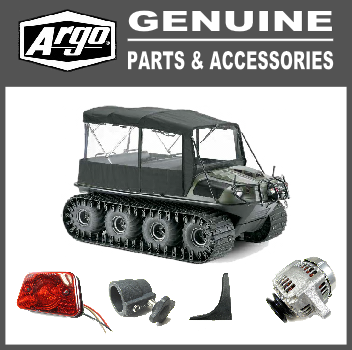 Not sure what part numbers you need for your Argo? 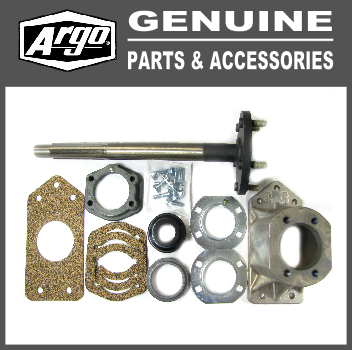 Download a free parts manual for your model and make searching for parts a lot easier. 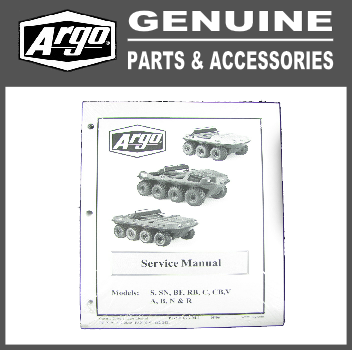 "CLICK HERE FOR THE MANUALS PAGE"